Yeah the poor posters and marketing have put me off going to the cinema. I've read mixed reviews of the film too. I think in some ways the critics always pick one or two films each year to single out and tear to shreds. 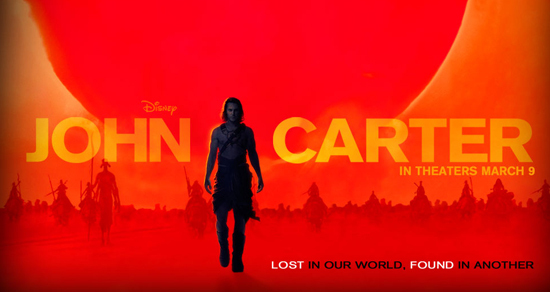 This year's it's John Carter. With Avatar and Star Wars II still fresh in my mind I just can't drum up the enthusiasm to watch it at the moment but will probably catch it on TV though. Despite occasional moments of silliness, the old-fashioned sense of adventure and brilliantly rendered aliens elevate this above other derivative big-budget sci-fi fare. I still wished that Kitsch did a lot better in this lead role but he was only there for eye-candy really. Good review. You're absolutely right, it possesses and old-fashioned science fiction/fantasy feel reminiscent of Flash Gordon and even Buck Rogers. Though the trailers and even poster artwork would never hint at that. That's a really good point and I'm glad you hit on that. I think more people need to know that because the studios have seriously butchered the marketing of this film. I actually thought Kitsch was pretty decent in this, having not ever seen anything he's done before, except his brief role in X-Men Origins: Wolverine. I really hope strong word of mouth brings in a bigger audience for this film, because it really deserves it. Thanks for chiming in Dan! It really blends well the feeling of older movies and the new age of cinema, the CGI that can do about anything now. But the story was interesting, and with a lot of material left, we might get more of this...I wouldnt mind at all...For a story and characters I didnt know anything about beforehand, it kept me interested and wanting more...its not deep or anything, but I liked the overall set-up....very entertaining...and you want part 2 NOW,lol. I just saw it and I loved it. Never read the book, but I may have to change that. This was a prime example of what great Disney movies can be like. Great review. Mine will probably echo a lot of the same sentiments. I agree with you on the marketing. I really think in 20 years though after everyone forgets about the box office numbers, they will look back and say this was a classic. Thanks for chiming in Mitch! I think so too, but the sad part is that if it doesn't do well, then they won't make anymore. And this was intended to be a series of films. So I'm hoping strong word of mouth really pushes this thing. And I can't wait to read your review! Good review! Big fan of Willem, Mark Strong and Cranston...but don't want to pay 3-D prices! Haha. 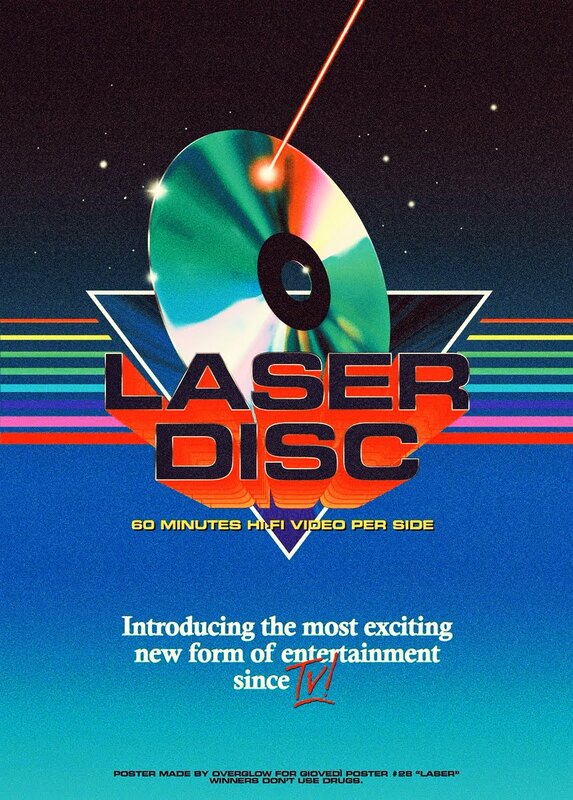 But will definitely watch this on DVD. 5 Dollars is a good price, wow!!! Lol, yea. It's called the "Early Bird Special" and it's only for the first showing of the day for any film. For John Carter, I was lucky because the first showing for that day wasn't until 1:30 in the afternoon, which worked out awesome. 5 dollars is the perfect price to see this! In the CT theater i go too, it is 6 dollars for the first show only and it is usually at 10am. Haha. If I had known how awesome it was going to be beforehand, I wouldn't have thought twice about paying the regular ticket price. It's that good and I hope you get a chance to check it out on the big screen soon.